Pinellas Academy of Math and Science recognizes that all children are unique; that each learns in a different style and at a different pace. We strive to meet the individual needs of every student through a variety of programs and differentiated instructional techniques designed to prepare the child for success. I began my career as a chemist working for NASA analyzing rocket fuel and oxidizer in support of the Space Shuttle Program in the late 80’s. Recognizing that I had a love of teaching and learning and a passion for math and science, I changed my career and began teaching students as young as fourth grade up to college preparatory. I have taught mathematics in public, private, Montessori schools, and Charter schools for over twenty years. I had the opportunity to teach middle school mathematics at Pinellas Academy of Math and Science in 2012, the year we opened our doors, and I have been here ever since, in the capacity of a Mathematics coach, STEM coordinator, interim principal, and for the fifth year in a row as the principal. My variety of teaching experience always led me to leadership positions; SIP (School Improvement Committees, SACS (Southern Association of Colleges and Schools) lead, mathematics department chairperson, school STEM liaison, NSTA STEM Forum and Expo presenter, and much more. I am a member of several national societies including: The National Science Teachers Association, The National Council of Teachers of Mathematics, Florida Association of Science Teachers, and The National Education Association. The mission of Pinellas Academy of Math and Science is to provide students with a well-rounded elementary and middle-school education, through a challenging program, focused on mathematics and science using innovative, reform-based instructional methods in a stimulating and nurturing environment that fosters maximum student achievement. standards designed to foster academic, social and emotional growth. We offer a balanced and flexible curriculum that provides a firm foundation in the core disciplines with enrichment in Math and Science and the infusion of technology throughout the school day. Pinellas Academy is an AdvancED accredited educational institution. 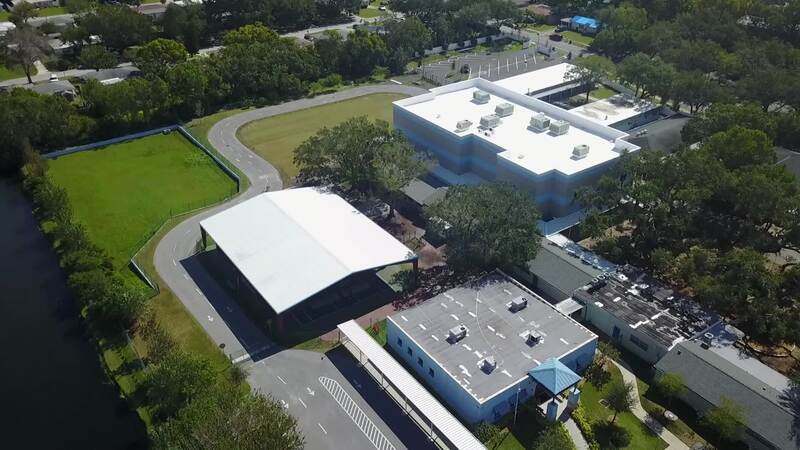 Accreditation through AdvancED indicates that Pinellas Academy has met rigorous, research- based standards of educational excellence to ensure the education program offered at PinellasAcademy meets the needs of learners through proficiency in Leadership Capacity, Learning Capacity, and Resource Capacity. Using these standards, Pinellas Academy targets areas in each domain for continuous improvement in creating student success.